"The Versiv tester has increased our technicians’ productivity in the field allowing for easy setup and faster testing of cables. The ease of which we can download stored test results and leave the tester in the field has also contributed to their productivity. Using the same unit for copper and fiber testing keeps everyone familiar with the setup and testing procedures"
This document describes how to completely clear the product's memory. These copyright notices and software licenses apply to portions of the firmware used in the Versiv suite of cabling certification products. The open source software files are on the DVD provided with the product. You do not need these files to use the Versiv products. This document describes how to completely clear the product's memory. Applies to DSX, CertiFiber Pro, OptiFiber Pro, and FiberInspector Pro products. Radio frequency compliance information for products that have Wi-Fi radios. You need to train and certify your existing employees to stay competitive in the installation and certification of high-speed structured cabling systems. 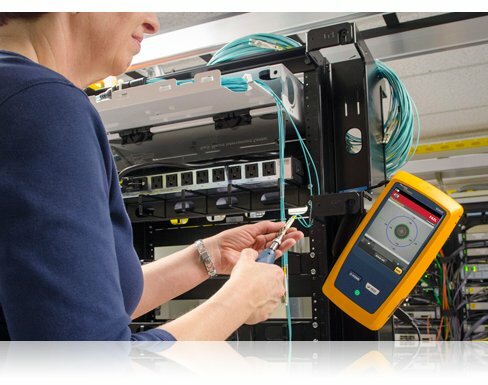 Investing in the Fluke Networks Certified Cabling Test Technician™ (CCTT) training and certification program will not only improve installer skills, but also their effectiveness and productivity on the job in testing, certifying and troubleshooting copper and fiber cabling systems. Click here for more information on the CCTT program. 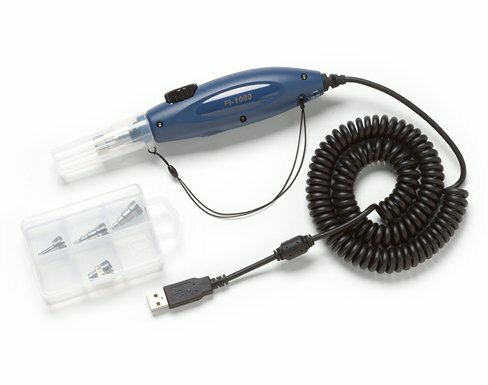 New to the FI-7000 FiberInspector™ Pro? Learn the basics of operation, including unboxing, set-up, testing and reporting with our free video training courses. 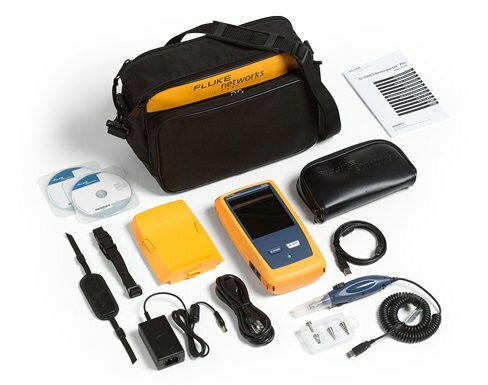 Gold Support for your FI-7000 FiberInspector Pro allows you to make the most of your FiberInspector Pro purchase while ensuring a higher return on your investment. You will minimize your downtime, receive faster trouble resolution and have total access to all support resources. 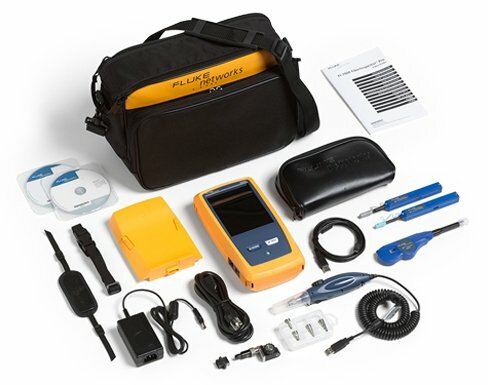 What do you get with Gold Support for your FI-7000 FiberInspector Pro? FI-1000 Fiber Inspection Video Probe is repair by replacement. If you have a FI-7000 model that includes the FI-1000 you will get a replacement instead of a loaner). 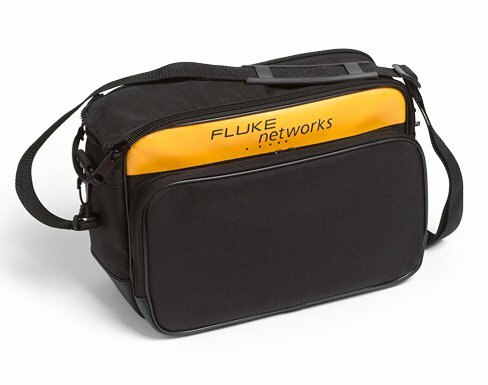 We'll repair your FiberInspector Pro and replace defective accessories that came with your unit at no charge, with "first on bench" priority, and return it to you - all shipping paid by Fluke Networks. 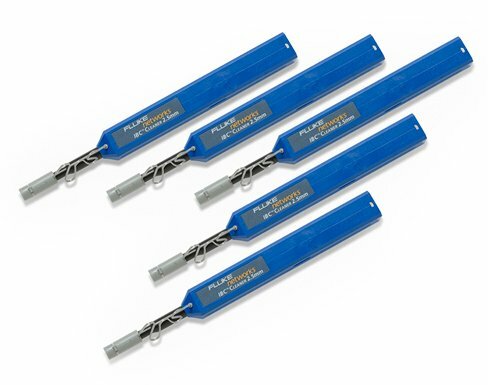 Accessory Replacement - Some accessories are essential to testing and certifying cable. 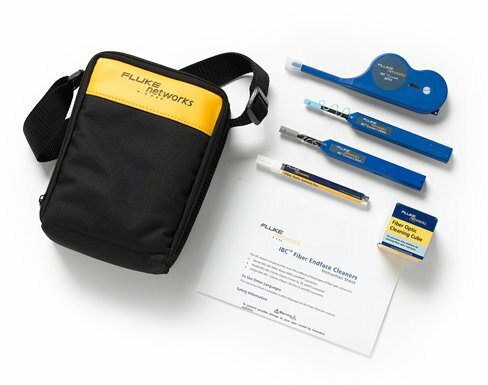 If any accessory that comes with your FI-7000 FiberInspector Pro are qualified as defective or faulty by our technical assistance center, it will be replaced free of charge. Modules are limited to replacement of one set per year, provided they have met the aforementioned criteria. Access to live 24 x 7 technical support - Extend the expertise of your staff. Gold Support includes priority access to our world-class Technical Assistance Center (TAC). Our centers in Seattle, WA and Eindhoven, NL employ a full staff of highly trained technical experts that are on call, including weekends and through the night, to answer complex troubleshooting questions, including GOLD only services such as: Test set-up and instrument configuration, Fiber testing, Test results interpretation. 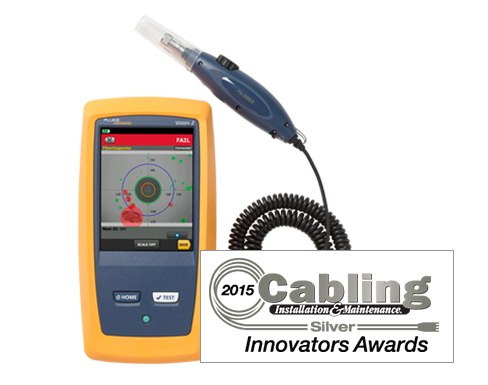 Let us help you get the most out of your FI-7000 FiberInspector Pro and understand the results you are seeing. 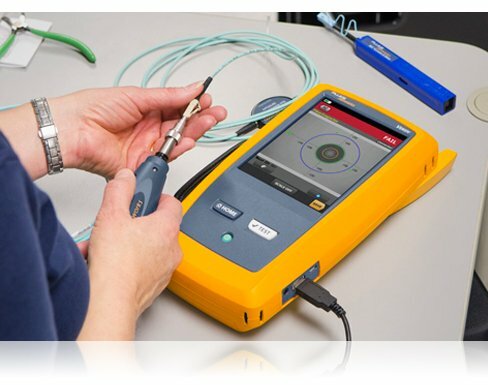 Ensure that you are getting the most out of your FI-7000 FiberInspector Pro with Gold Support Services.